All of our trucks also come with airbags and seat belts. At Cabezon Storage we are dedicated to providing a positive experience for our customers. 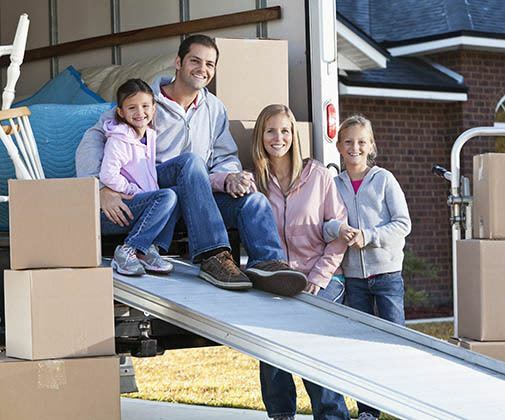 Whether you are moving across town or across the country, we have a moving truck rental for you. Our staff will be happy to assess the amount of belongings you have to store and then make a suggestion based on our findings. For more information on renting a truck with Cabezon Storage, contact us today. Largest Boxes on the Bottom – Load your truck so the largest boxes form the bottom layer of any stack. Try to stack similar sized boxes next to one another for even layers. Cushion your Belongings – Save yourself some heartache later and cushion your belongings when packing boxes. Use bubble wrap, inflatable bags, packing peanuts, newsprint, etc. Know Your Own Strength – Don’t be afraid to ask for help moving heavy items. Team-lifting saves you time and back pain later.